Sorry, this competition is now closed! Congratulations to Joe from Manchester who won! For more competitions, visit: https://www.thehecticvegan.com/competitions! 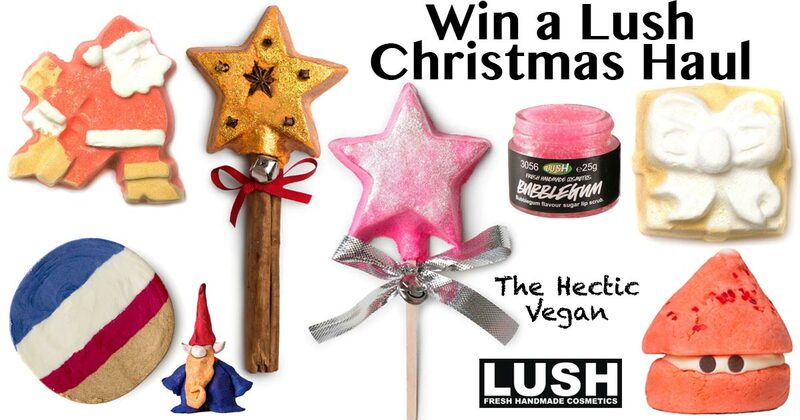 It's nearly Christmas, so to celebrate I have a haul of Lush Christmas products to give away!